Wesgro, the official tourism, trade and investment promotion agency for Cape Town and the Western Cape, today hosted a first-of-its-kind discussion on the economic potential of the medicinal cannabis industry for South Africa. At the engagement, a diverse range of stakeholders from all levels of government came together to discuss topics related to the fast-growing global medicinal cannabis economy, and the significance for the Western Cape and South Africa. The discussion follows the introduction of a licencing framework by the Department of Health and the South African Health Products Regulatory Authority (SAHPRA) in 2017. The licencing framework allows domestic cultivation of cannabis for medicinal use and for scientific and clinical research purposes. Currently, patients are able to obtain cannabis products for medicinal use in terms of section 21 of the Medicines and Related Substances Act, which allows medical practitioners to apply to SAHPRA for permission to access and prescribe unregistered medicines. Under this process, medicinal cannabis products may be made available, under medical supervision and in exceptional circumstances, to specific patients. To date, patient access to unregistered pharmaceutical products containing cannabinoids has been enabled by SAHPRA through importation of these products. The licencing framework for domestic cultivation and research was introduced in order to ensure the availability of standardised quality-assured medicinal cannabis grown locally for the manufacture of suitable pharmaceutical products. Wesgro CEO, Tim Harris said “The introduction of this licencing framework has resulted in significant investment interest from domestic and foreign investors in medicinal cannabis. 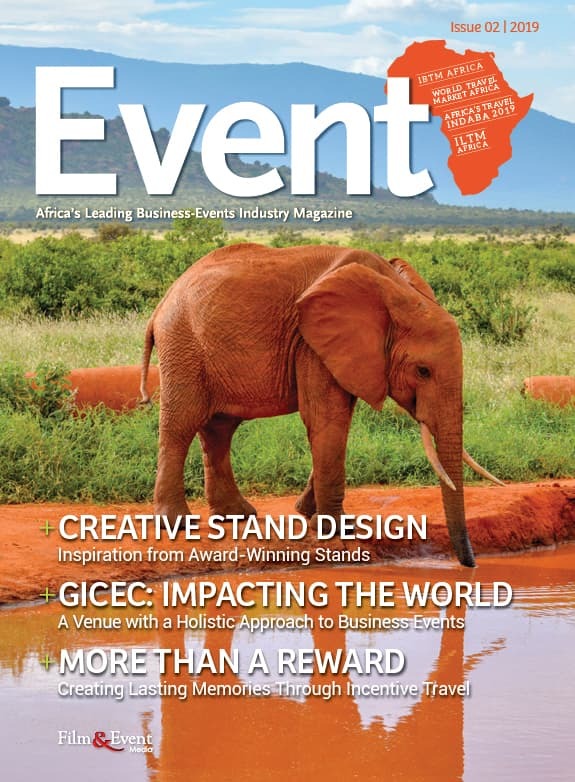 There is now an opportunity for South Africa to become the leader on the continent, and for provinces like the Western and Eastern Cape to lead the country, in the creation of jobs in this emerging sector. Topics discussed at the engagement included investment and export potential, the role of small-scale farmers, the Cape as a leader in innovation and R&D, and the regulatory reforms required to unlock associated job creation. 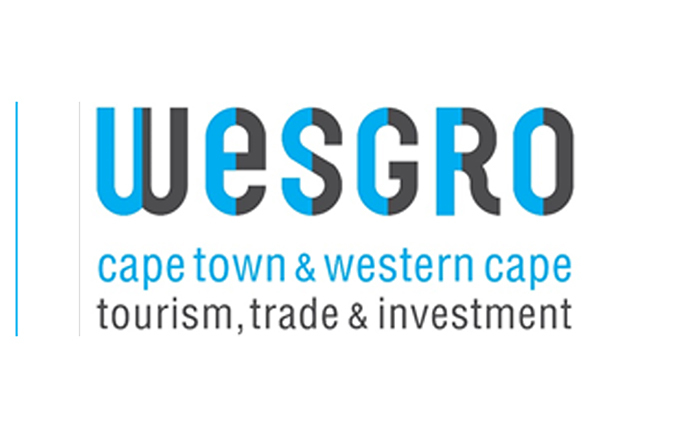 Wesgro is Cape Town and the Western Cape’s official Tourism, Trade and Investment Promotion Agency, and receives its mandate and funding from the Western Cape Government’s Department of Economic Development and Tourism and the City of Cape Town.